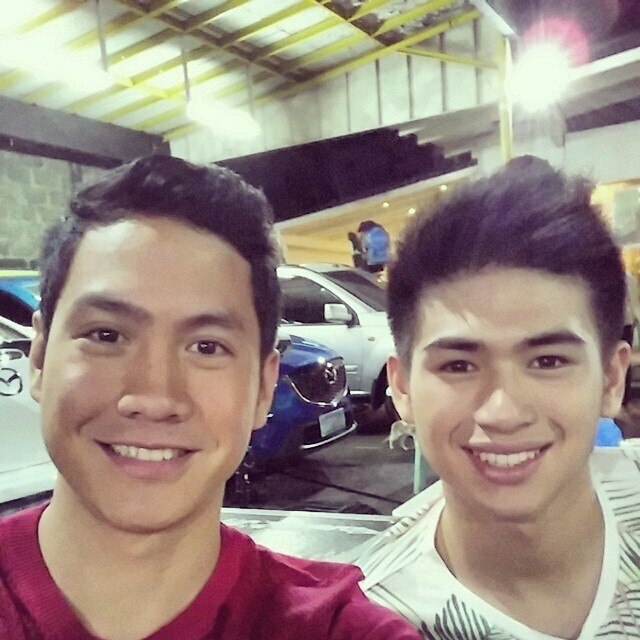 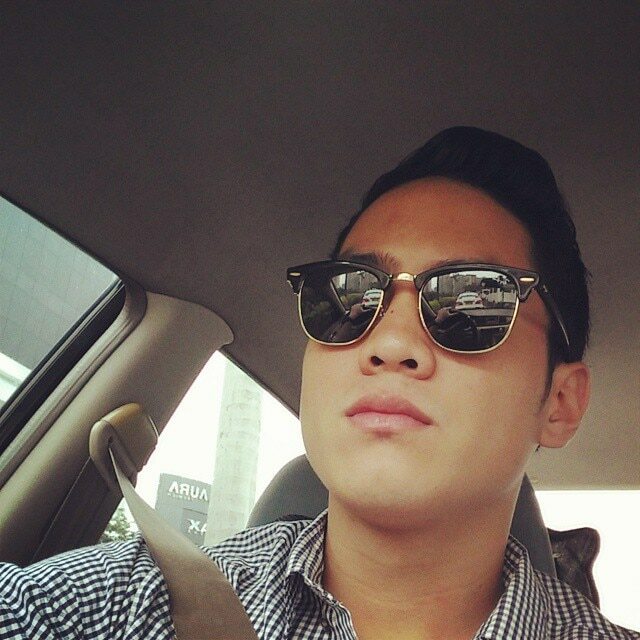 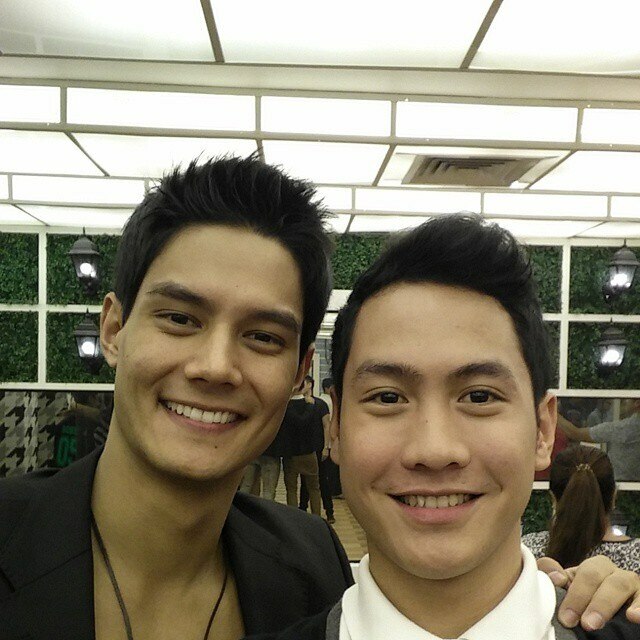 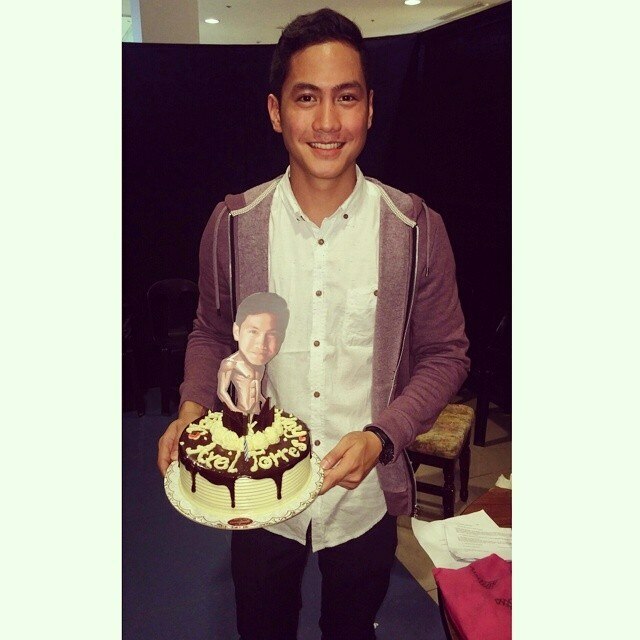 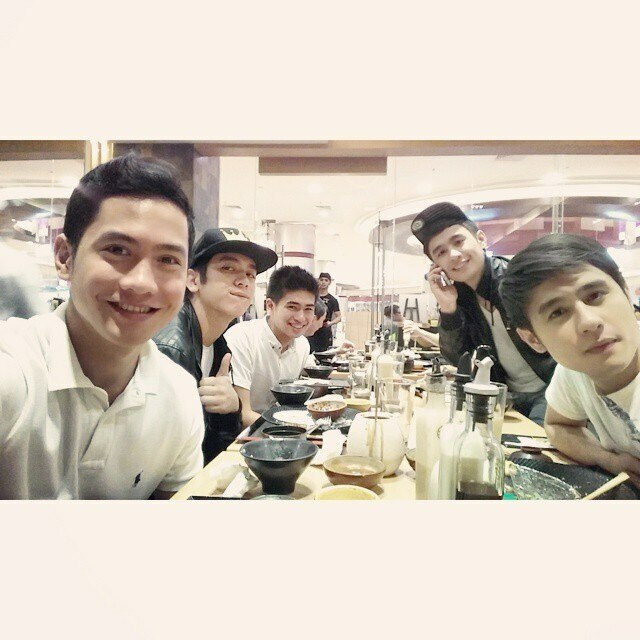 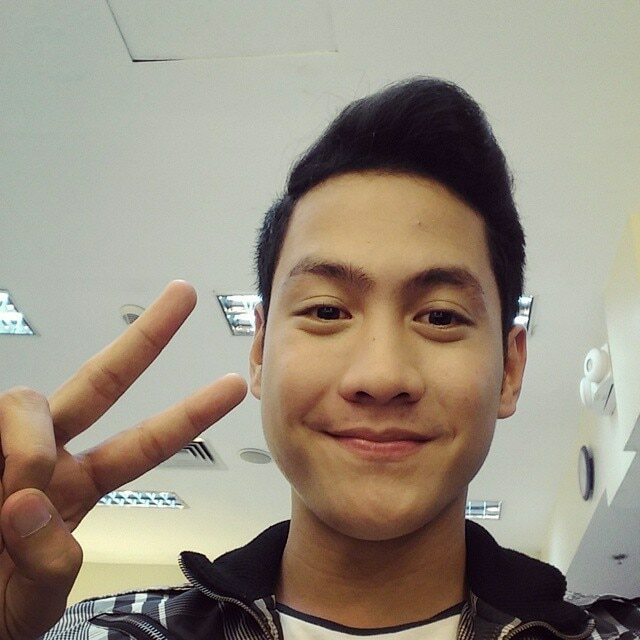 Axel is one of the good-looking PBB ALL In Housemates. 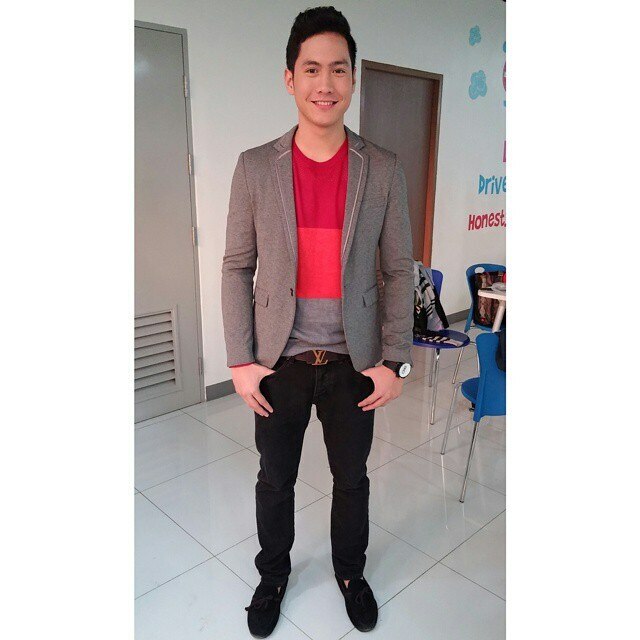 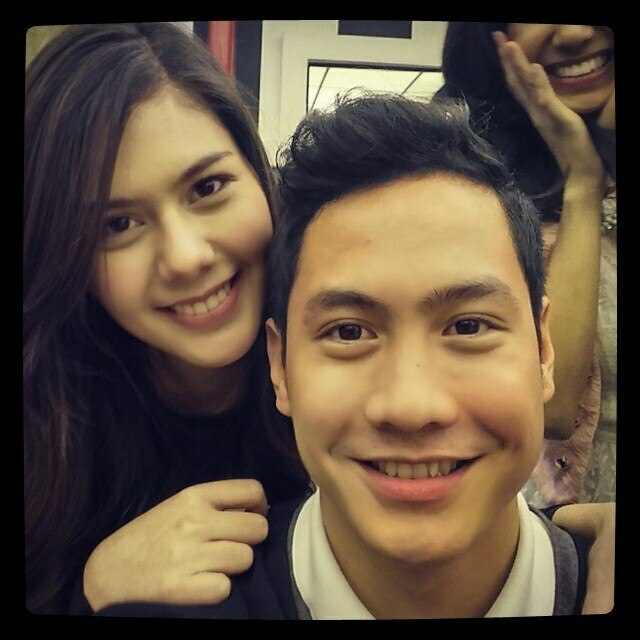 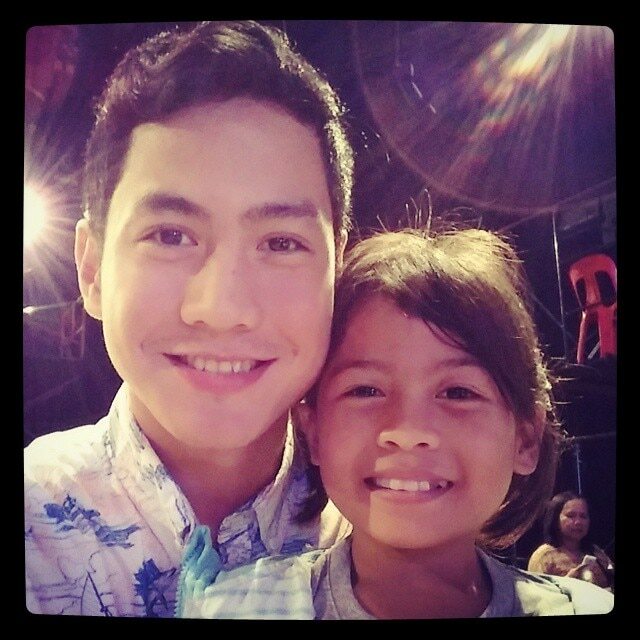 He was linked to Jane Oineza when he was staying in the house. 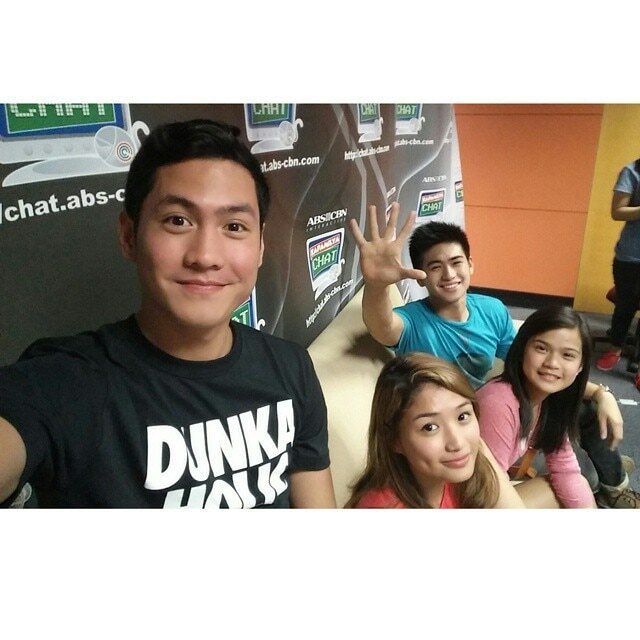 Now that they're out of the house, he plays Icko in the teleserye "Hawak Kamay". 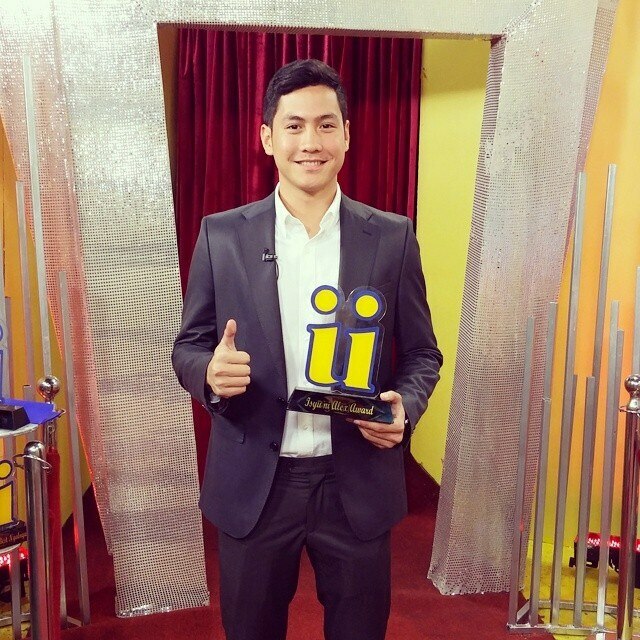 Make way for The Jock Next Door of PBB ALL IN!